Khabib ‘The Eagle’ Nurmagomedov(25-0) is slated to face Interim Lightweight Title Holder Tony ‘El Cucuy’ Ferguson(23-3). A win over Ferguson would probably lead Khabib for a probable fight against Lightweight Champion ‘The Notorious’ Conor McGregor,if he wishes to come back. 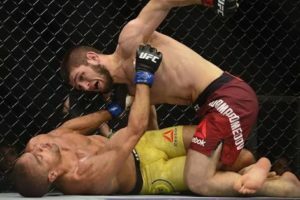 After Nurmagomedov’s dominating performance against Edson Barboza at UFC 219,Khabib seems to be a favorite to beat any lightweight on the roster including McGregor. 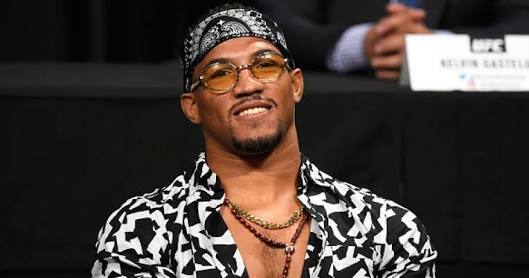 However when asked about how this fight would go,Former Title Contender Kevin ‘The MoTown Phenom’ Lee had different opinions. 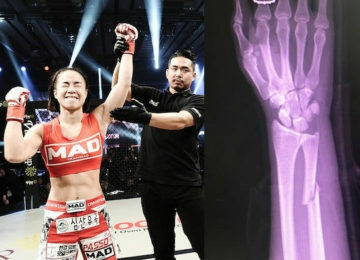 Nurmagomedov did got hit by a punch by Michael Johnson in his bout at UFC 205 and something with Ferguson can take advantage of.Tony however has been a slow starter against many of his opponents in Trujillo,Vannata,Dos Anjos,Barboza and also Lee. 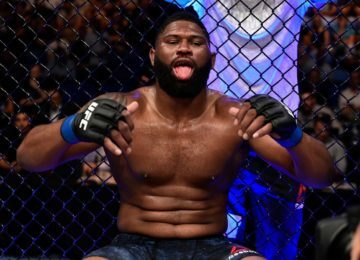 Curtis Blaydes wants Francis Ngannou ‘at his best’ with no excuses!